I loved working with these two. 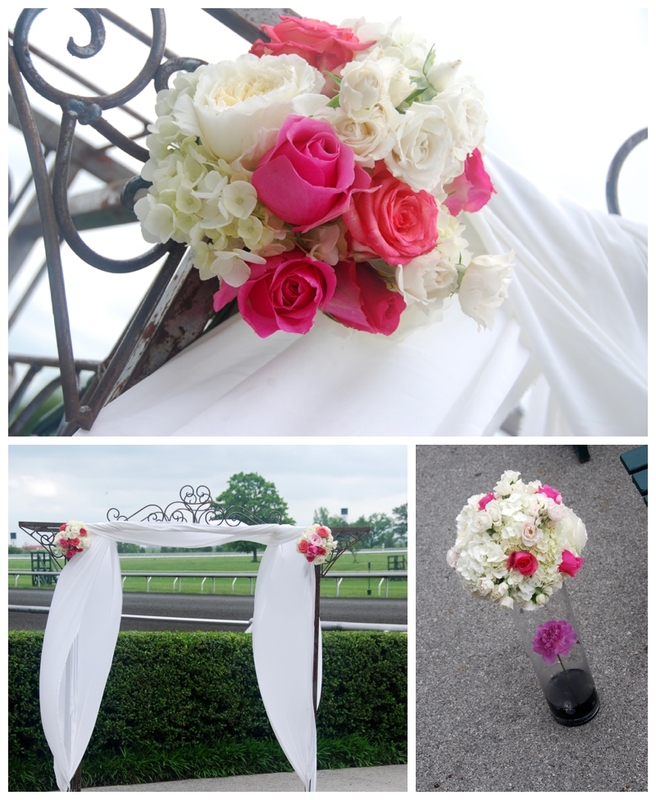 Their raditional Spring Wedding at Keeneland echoed the spirit of Kentucky. 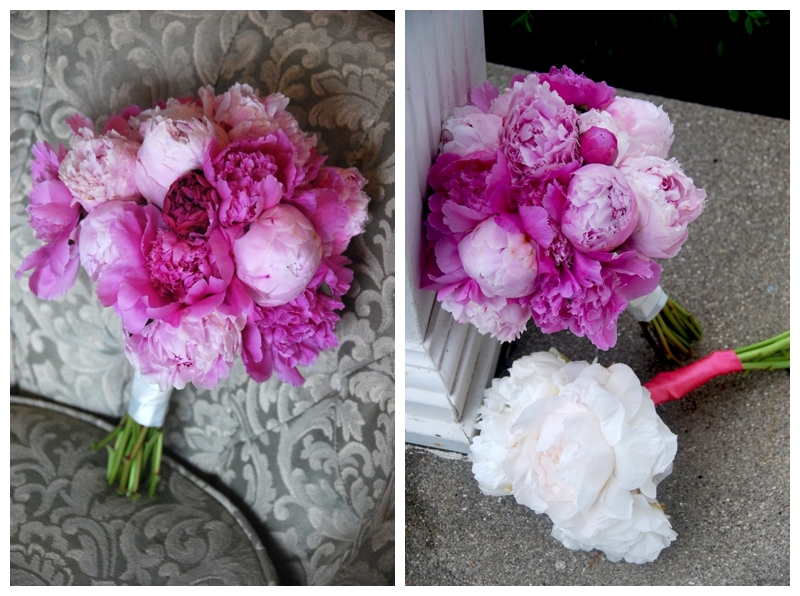 All the bouquets were filled with peonies, the highly desired flower of the year. 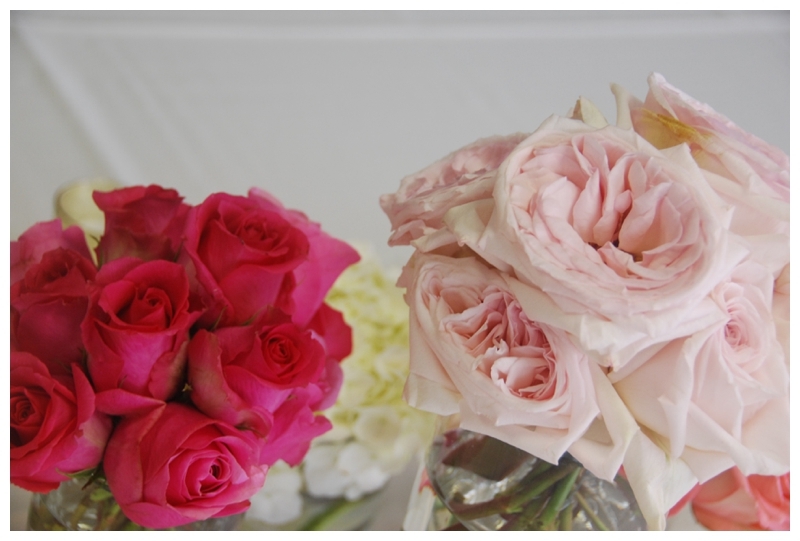 Yep these two planned their Wedding at the perfect time of year to receive these lush beauties. They smelled fabulous. 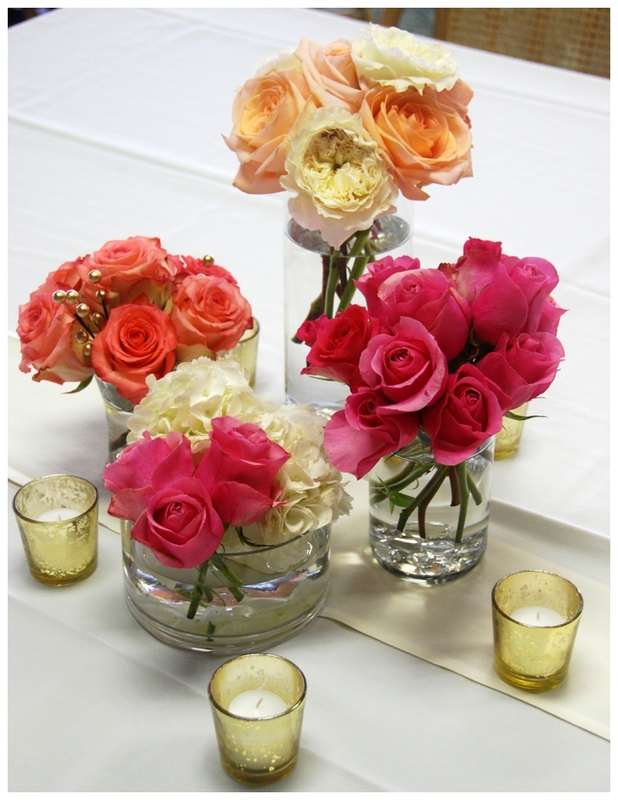 All the centerpieces either had monotone clusters of roses or white hydrangea. A very simple and traditional look that created elegance. Gold mercury glass votives surrounded the centerpieces and gold jewels were placed within the flowers. Once the venue set up was complete, it looked beautiful, especially since the huge glass windows overlooked the race track. Congrats Jay and Lisa! Wishing you many many years of happiness. Till next time.....seek great design!